It’s been nearly 15 years since one of video games’ most iconic heroines, Lara Croft, hit the big screen... rather unsuccessfully. Now she’s back in the form of a new reboot, and this time the tombs Lara is raiding are looking deadlier than ever. Loosely based on the 2013 video game reboot of the franchise, the movie sees an untested Lara Croft (Alicia Vikander) head out on a quest to find her missing father, only to find herself stuck on an island—which forces the young woman to adapt to survive. And, raid some goddamn tombs, of course. While the movie’s aesthetic (and definitely the look of its main character) is heavily inspired by the recent games in the Tomb Raider series, it seems that in the movie Lara’s going to be facing a few more personal demons in the form of confronting what happened to her father. And maybe some actual demons too, depending on how closely it ultimately hews to the 2013 game. 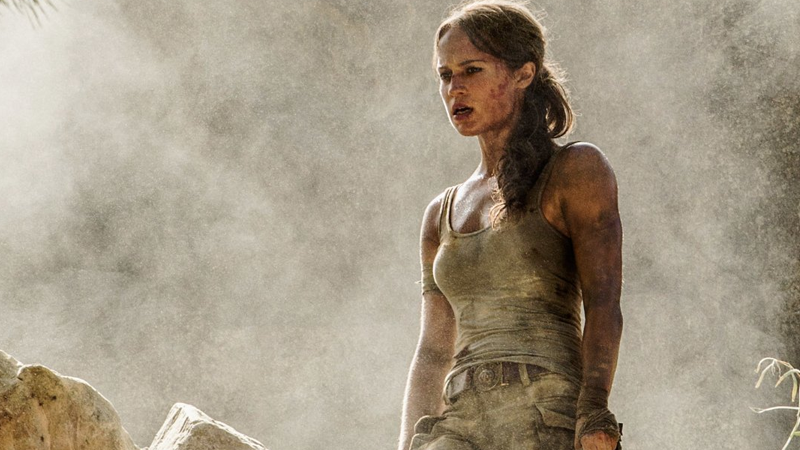 Tomb Raider is set to hit theaters March 2018.